Ask a Stoner: Should I Mail My Edibles or Fly With Them? Dear Stoner: Will TSA find my edibles when I’m going through security at Denver International Airport? I want to take some treats to Chicago but don’t know if that’s safer than mailing. Ask a Stoner: How Do I Give Mom a Marijuana Gift If Dad Hates It? Dear Stoner: My mom smokes pot but my dad hates it, and they live in Texas. How can I give my mom some edibles and vape cartridges (her favorite) for Christmas without making my dad mad? Since shortly after the 2012 passage of Amendment 64, which permitted limited recreational marijuana sales in Colorado, we’ve reported about alleged pot profiling. 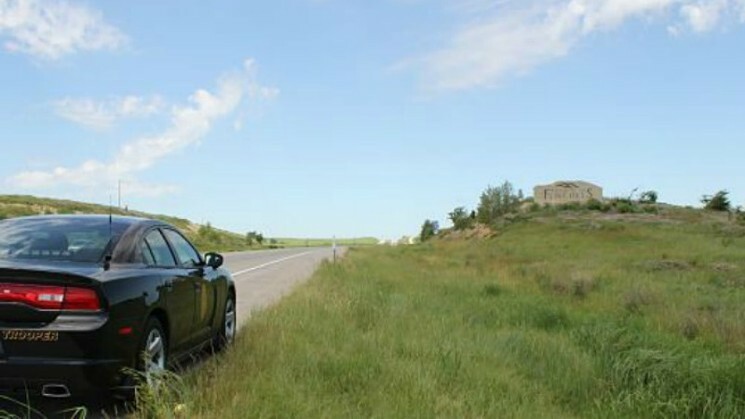 Over the years, multiple drivers have said they were pulled over for little or no reason while driving a car with Colorado license plates by state troopers in bordering states on the lookout for cannabis, with Kansas among the most frequently mentioned problem jurisdictions. Now, just over a year since a federal court ordered that pot profiling in Kansas end, a Denver-area resident tells us she’s recently been stopped three times in the state by law enforcers who apparently became interested in her the second they saw that her plate represented a legal-pot state. Ask a Stoner: Why is U.S. Customs Intercepting My CBD Oil? Dear Stoner: I ordered hemp-CBD oil online, but I got a letter in the mail saying it was intercepted by U.S. Customs. What’s the deal? Isn’t it legal now? 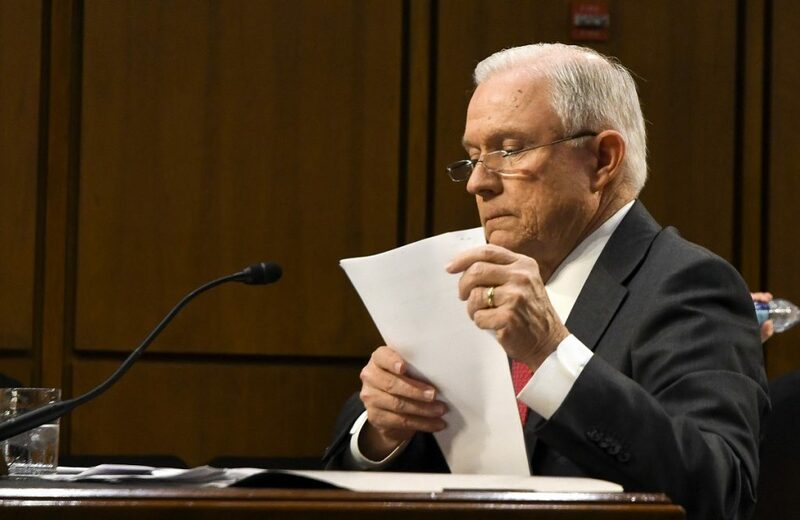 The headline of a post published in this space last year posed the question, “Is Pueblo the Drug Bust Capital of Colorado?” And in recent months, law enforcement in the community has answered this question with a resounding “Yes,” particularly when it comes to marijuana crimes with an international flavor. 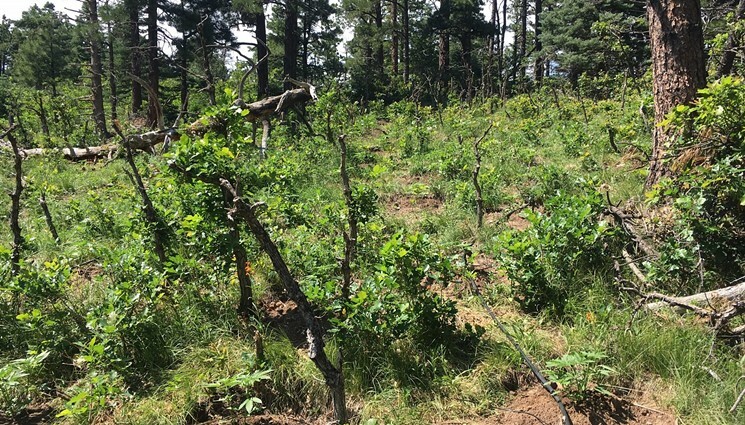 In a series of raids over the past four months, the Pueblo County Sheriff’s Office, working in conjunction with other agencies, has seized more than 8,000 cannabis plants at allegedly illegal grows associated with foreign nationals. Among those arrested as part of the operations were eight men from Mexico and four from Cuba. 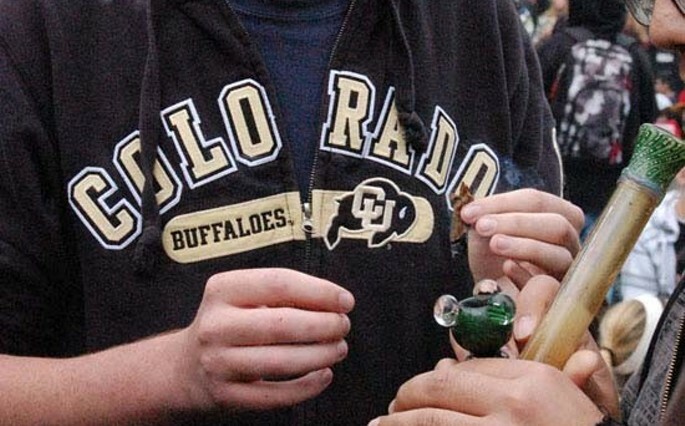 Are East Coast Colleges Really More Weed-Friendly Than Colorado’s? Colorado’s status as one of the most cannabis-friendly states in the country is unquestioned, but its universities aren’t showing the same love, according to a recent study. In a Princeton Review list of the nation’s college campuses that are most accepting of pot, only two Colorado schools cracked the top twenty. 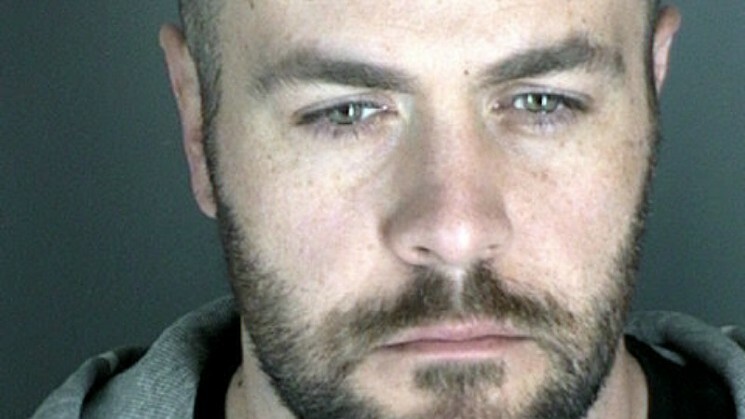 Catching up on a story from earlier this year: Former Boulder County Sheriff’s Office Deputy Tyler Mason is currently on probation after reportedly taking a plea deal following accusations that he’d attempted to smuggle marijuana edibles into Boulder County Jail. Ask a Stoner: Does Nug Size Matter? Dear Stoner: My question is about the different forms of weed. I recently bought a half-ounce, and the weed was in balls the size of marbles; they were too small to be buds. Why was it like this? Ask a Stoner: Can I Order CBD or THC Edibles Through the Mail? Dear Stoner: I’m a chronic-pain patient in a state that hasn’t legalized marijuana. I’ve been prescribed opioids for years, which has led to depression and anxiety issues. Is there any way for me to mail-order THC and CBD edibles from a legalized state?